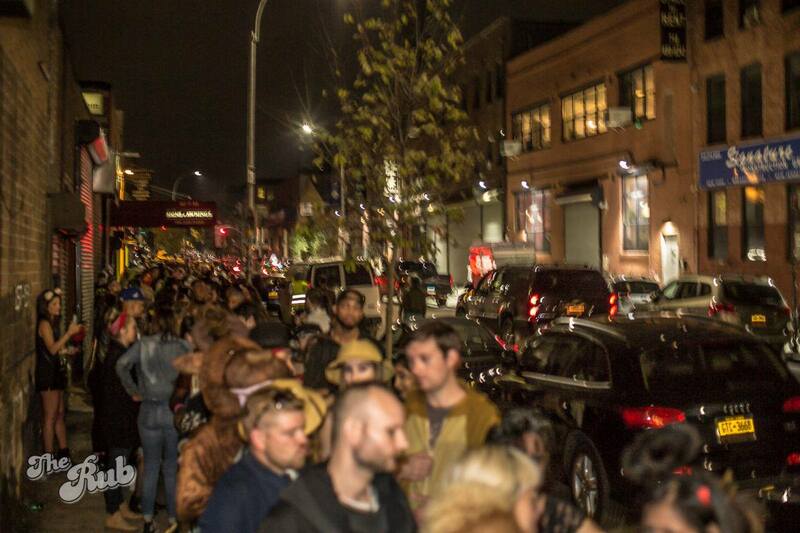 We’ve got 50 more skip-the-line tickets available now for tomorrow night’s annual Halloween party at The Bell House. $15 (all in…no fees) jumps you right past the line and straight through the door to the festivities. If you can’t get any of these tickets in time, don’t worry…there should be plenty of tickets at the door. Special guests this month are DJ Riz and Prince Klassen. We hope to see you all in costume tomorrow night! We’ve got 50 more skip-the-line tickets available now for tomorrow night’s party at The Bell House. $15 (all in…no fees) jumps you right past the line and straight through the door to the festivities. If you can’t get any of these tickets in time, don’t worry…there will be plenty of tickets at the door. Special guest this month is Kevlove. We hope to see you all tomorrow night! We’ve got 50 more skip-the-line tickets available now for tomorrow night’s party at The Bell House. $15 (all in…no fees) jumps you right past the line and straight through the door to the festivities. If you can’t get any of these tickets in time, don’t worry…there will be plenty of tickets at the door. Special guests this month are #FOMOPARTY and Brent Tactic. We hope to see you all tomorrow night! We’ve got 50 more skip-the-line tickets available now for tomorrow night’s party at The Bell House. $15 (all in…no fees) jumps you right past the line and straight through the door to the festivities. If you can’t get any of these tickets in time, don’t worry…there will be plenty of tickets at the door. Special guests this month are SZN SLT and Dirtyfinger. We hope to see you all tomorrow night! We’ve got 50 more skip-the-line tickets available now for tomorrow night’s party at The Bell House. $15 (all in…no fees) jumps you right past the line and straight through the door to the festivities. If you can’t get any of these tickets in time, don’t worry…there will be plenty of tickets at the door. Special guests this month are Back To Life NYC and Nick Catchdubs. We hope to see you all tomorrow night! We’ve got 50 more skip-the-line tickets available now for tomorrow night’s party at The Bell House. $15 (all in…no fees) jumps you right past the line and straight through the door to the festivities. If you can’t get any of these tickets in time, don’t worry…there will be plenty of tickets at the door. Special guests this month are Brooklyn Took It and Zephyr Ann. We hope to see you all tomorrow night! 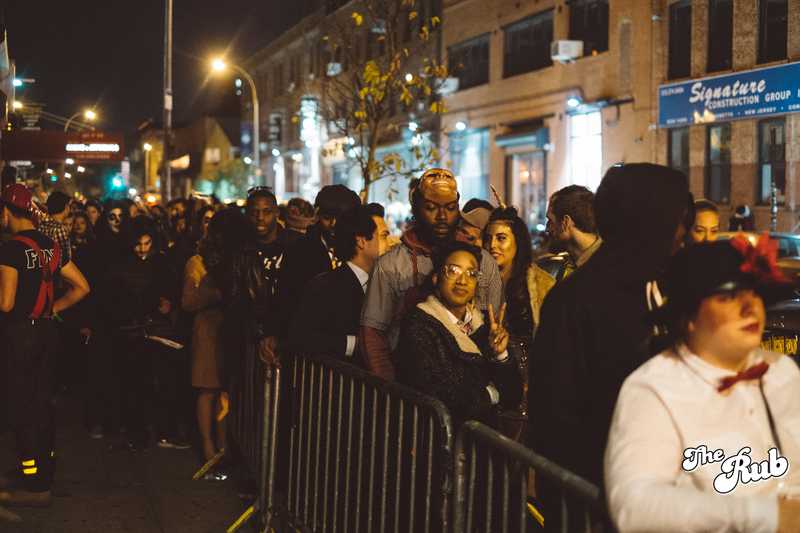 We’ve got 50 more skip-the-line tickets available now for tomorrow night’s party at The Bell House. $15 (all in…no fees) jumps you right past the line and straight through the door to the festivities. If you can’t get any of these tickets in time, don’t worry…there will be plenty of tickets at the door. Special guests this month are DJ Getlive! and Kevlove. We hope to see you all tomorrow night!